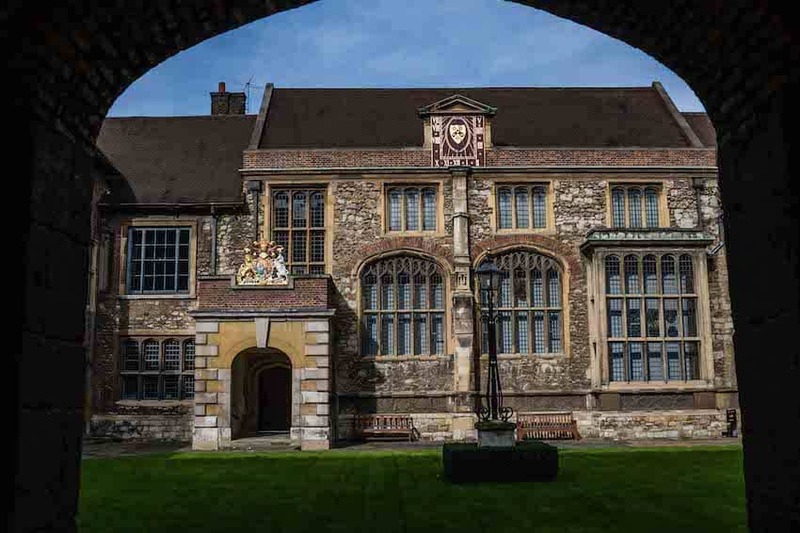 The Charterhouse, set deep within stone walls in the heart of Clerkenwell, north London, is a remarkable assembly of historic buildings dating from the 14th century. Over the years it has been a religious site, a grand Tudor mansion, a school and, as it has remained for over 400 years, an almshouse. Since January 2017 parts of the Charterhouse have been opened to the public for the first time in its 660 year history, revealing the great story of this sprawling urban oasis at the heart of London. A new museum within the Tudor mansion, as well as a Learning Centre and an exhibition space, tell the story of the Charterhouse and its role in key moments in English history, using artefacts from its own collection, together with others from the Museum of London.